The Eton Treadle Feeder is a perfect way to protect the poultry food from vermin. Its unique design keeps the poultry feed completely sealed until the weight of a hen is applied. Once the bird stands on the feeder, the feeder opens allowing the bird to feed. When the bird steps off the feeder, the lid closes again, protecting the food from rats and mice. This fantastic feature will save lots of money in stolen or wasted food. 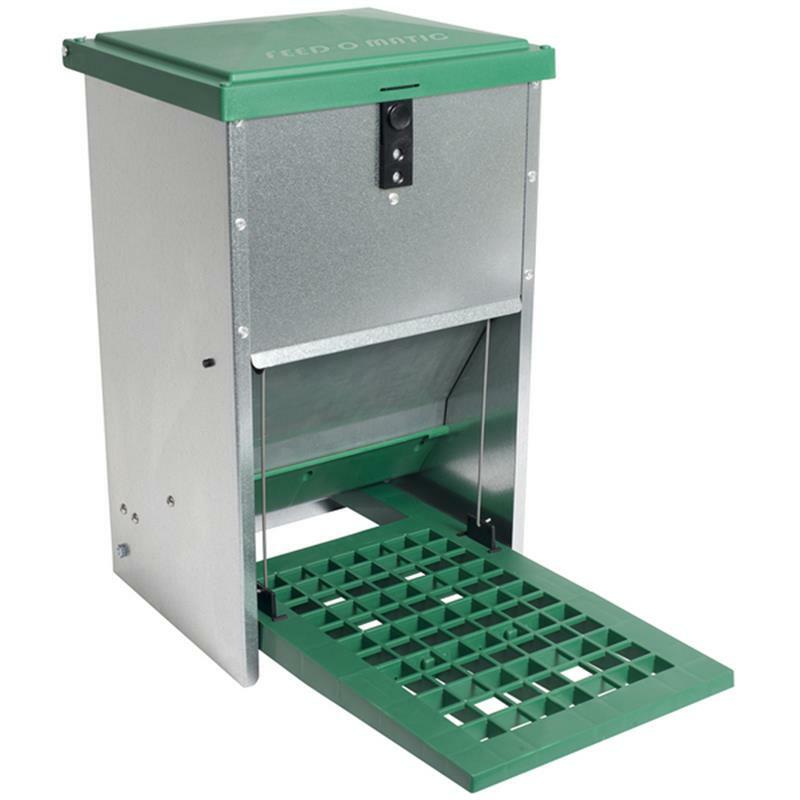 The feeder features a tough plastic treadle and hinged locking lid which can be used in all weathers. Please note that restrictions to exchange or refund do apply to certain products. 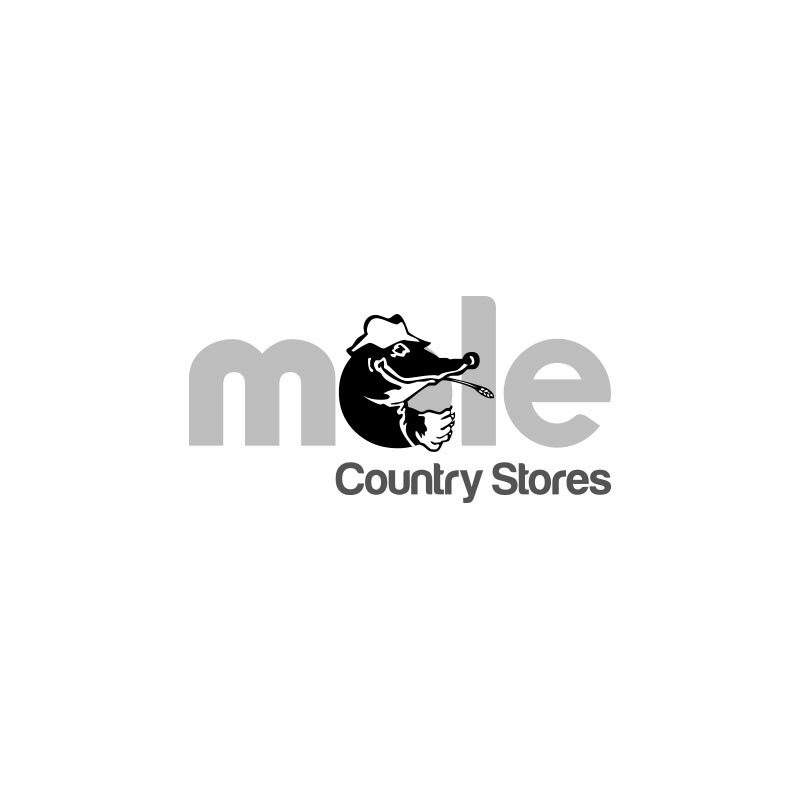 A list of restricted products, or a copy of our Terms and Conditions of Sale can be obtained by asking in-store or by emailing your enquiry to [email protected]res.com. Customer Support and Service.